SIdO - Turn-key connectivity for embedded systems. TapNLink NFC / BLE and NFC / Wi-Fi modules instantly link your microcontroller applications to mobile devices (Android & iOS). Just plug in, configure and you're connected! TapNPass Nomad and Fixed NFC, Bluetooth (BLE), Wi-Fi wireless adapters transform any available fieldbus into a wireless port for local connection of mobile devices (Android & iOS). 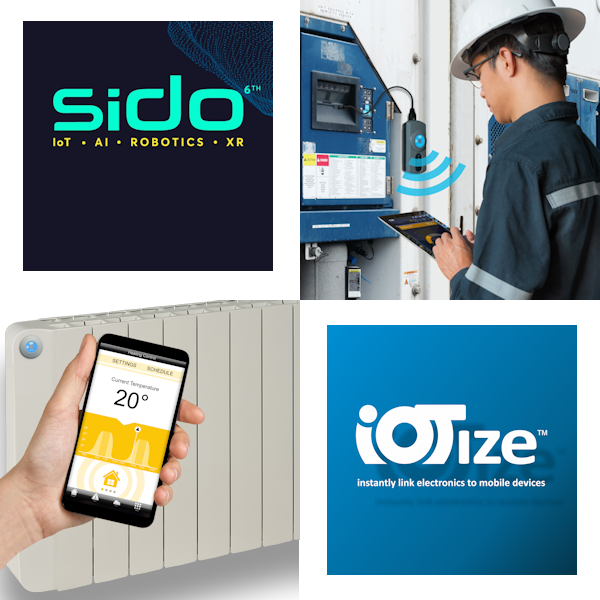 Enhance use and servicing of industrial equipment with secure, profile-specific Human Machine Interfaces on mobile devices! TapNPass products are in stock now at IoTize!